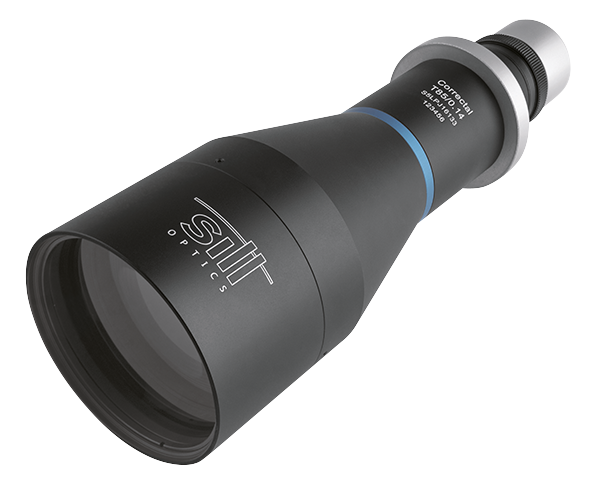 Sill Optics is one of only a few mid sized companies in Germany specialized in the production of optical components. Its philosophy “100% Made in Germany” is maintained throughout its own production and supplier chain. We offer lenses for various laser applications. 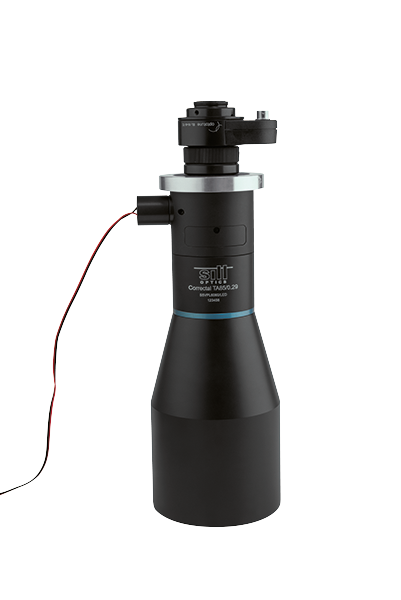 Our product portfolio includes simple focusing lenses as well as beam expanders, standard ƒ-theta scan lenses and a variety of telecentric ƒ-theta scan lenses. 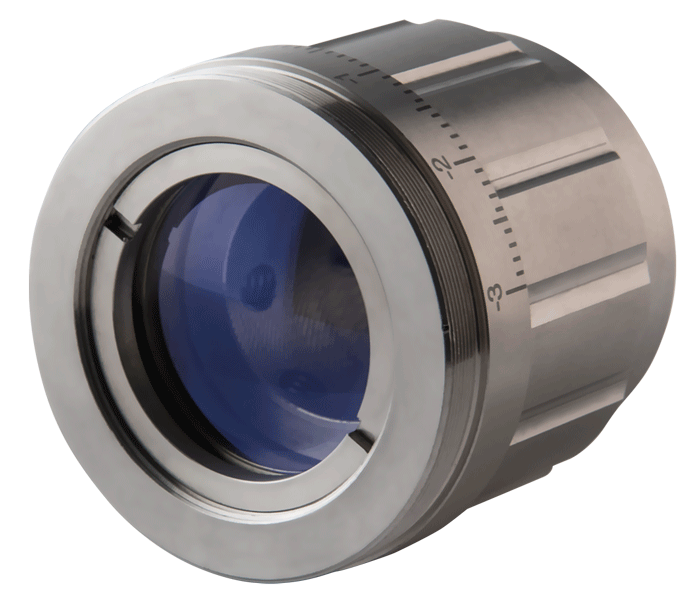 These lenses are predominantly optimized for wavelengths in the range of 266 nm to 1090 nm. 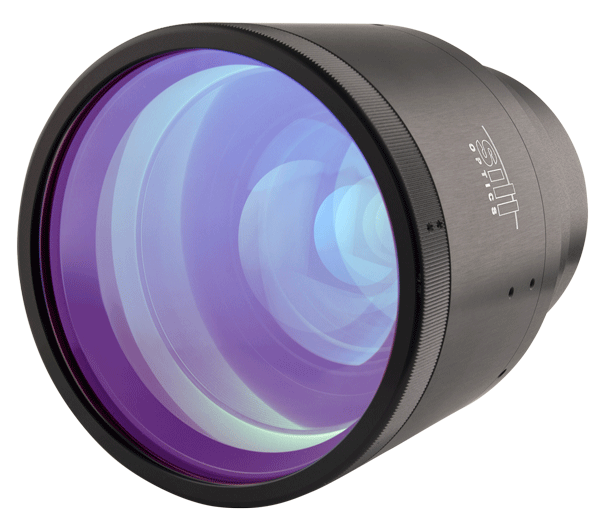 For over 40 years Sill Optics has been producing telecentric lenses. First in the form of profile projection lenses and since 1989 in the current form for digital cameras. 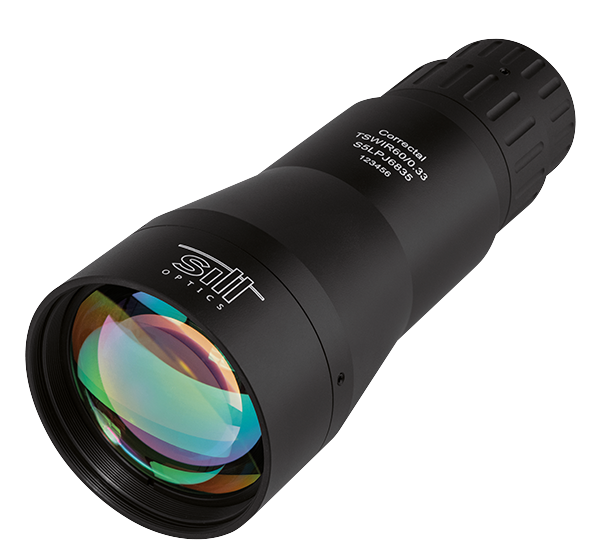 Sill Optics is the leading european manufacturer of profile projection lenses. 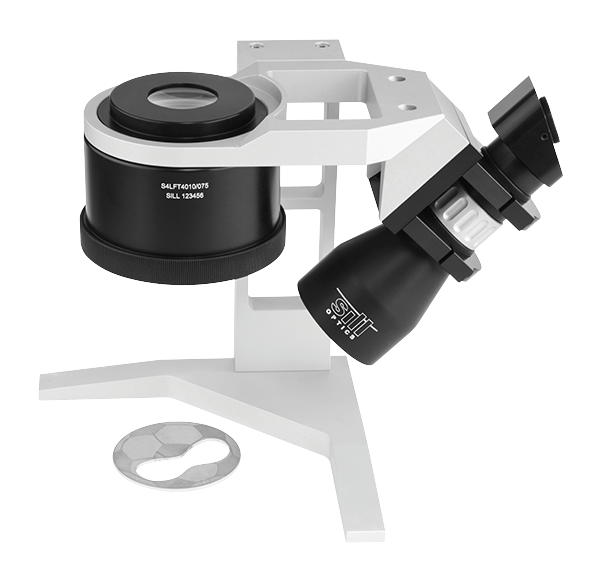 We are offering lenses for all common comparators with screen sizes of 300 mm up to 1000 mm. All standard magnifications from 5x to 100x are available and also special magnifications for inch projectors. In our Technicon, we explain complex technical terms, but also provide extended information about our products. Answers for commonly asked questions can be found there as well. Additionally, our product- and project managers are at your disposal for technical questions of any kind. A hundred years ago the idea of cutting material without touching it seemed to be science fiction. UV lasers become increasingly popular among various domains in the laser industry.